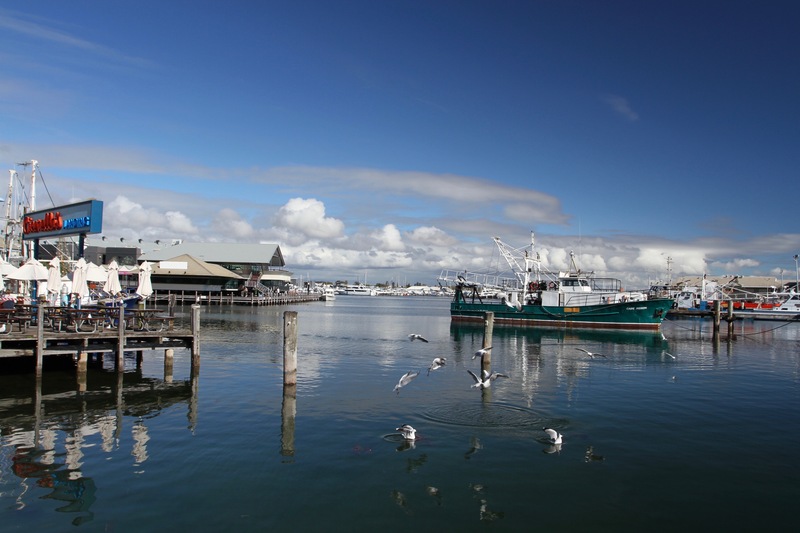 Fremantle, the first European settlement in Western Australia, was my final port of call on this trip to Australia. Time was short, and I only had a half day to explore the town. 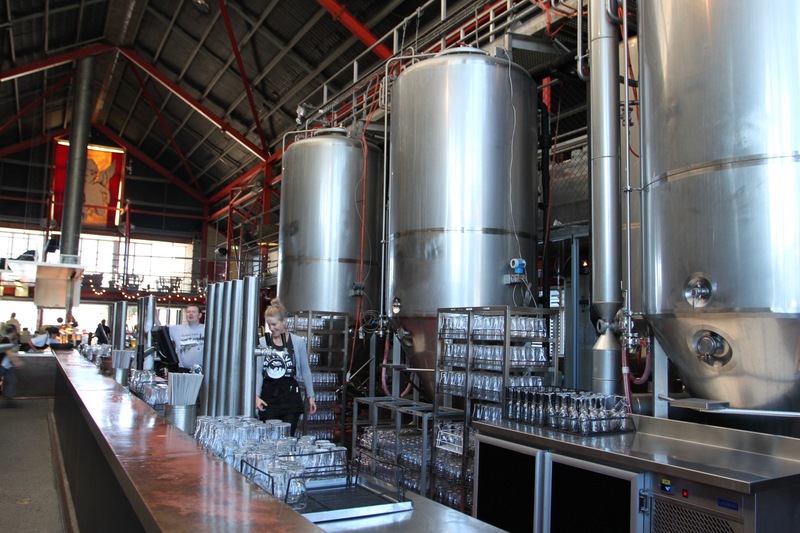 At least some of that time was going to be dedicated to visiting Fremantle-based brewing company, Little Creatures, a pioneering microbrewery. I’d seen, and sampled, several of their beers on my trip, it seemed right to visit the place where it all started. Little Creatures sits in a former warehouse (and crocodile farm) on a wharf looking over Fremantle harbour. 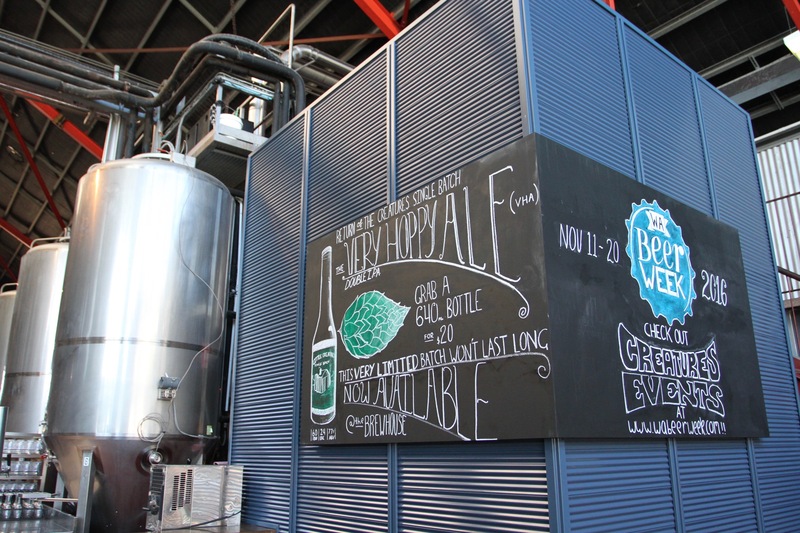 A visit would complete a ‘holy trinity’ of Australian alcohol-related adventures: there was wine from Queensland’s beautiful Granite Belt region; rum from the Bundaberg distillery; and, now, beer from one of the leading lights of Australia’s beer revolution. It’s a hard job, but someone has to do it. 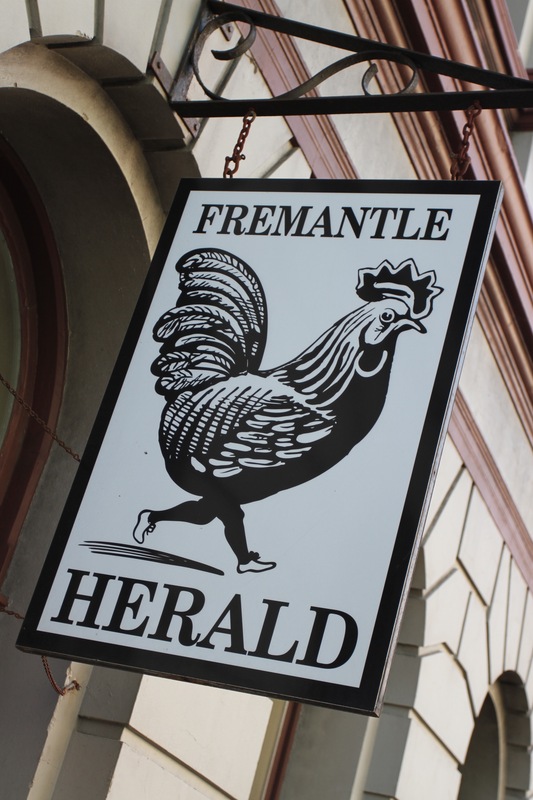 I found my way there after strolling through Fremantle’s historic centre, which is filled with buildings from the 19th and early 20th centuries. 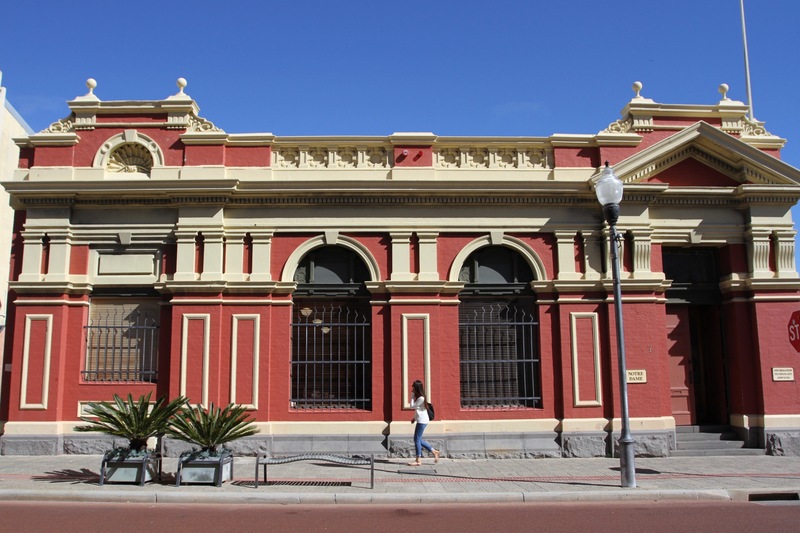 This was, and still is, Western Australia’s great commercial port, the trade that passed through generating the wealth to build Fremantle’s beautiful old buildings. 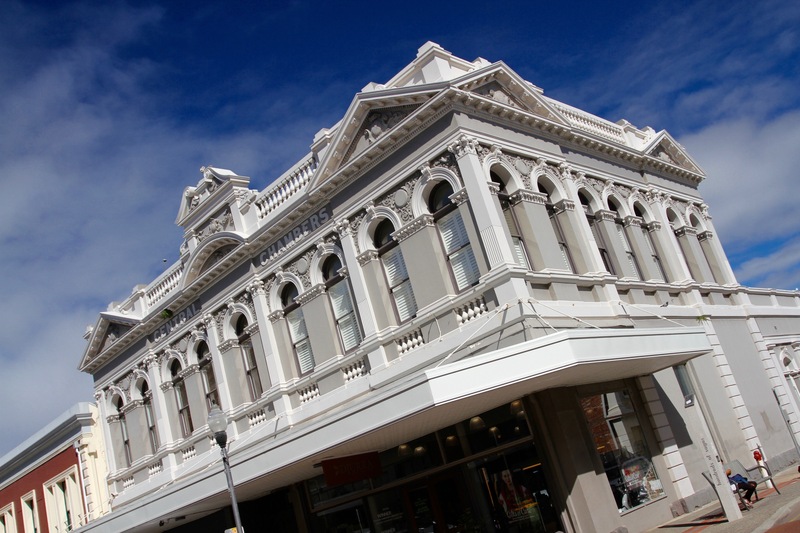 It’s probably one of the finest collections of historic buildings in Australia, many with intricate iron balconies. At the end of one street I spied the Roundhouse. 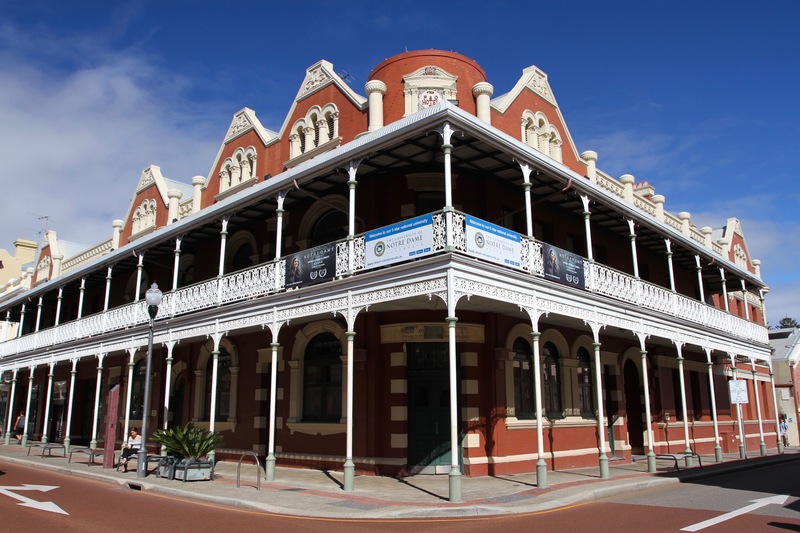 Built only eighteen months after the first settlers arrived in 1829, it’s the oldest public building in Western Australia. Originally, it was a prison, not for criminals transported from Britain, but for anyone convicted of a crime in the new colony. I’d spent too much time walking the attractive streets, they were just closing as I arrived. I was lucky to be allowed to sneak a peek inside. From here there are magnificent views over the Indian Ocean, the town’s beach and the harbour. 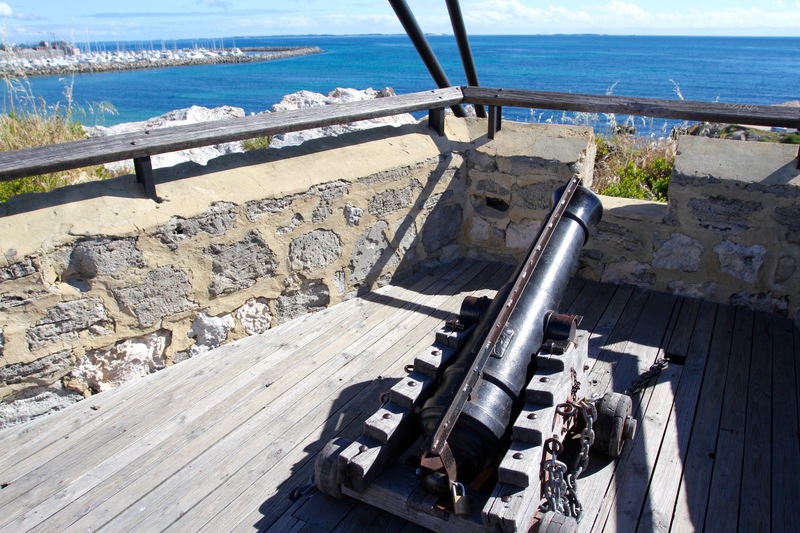 Fremantle was formerly a major whaling port, and on the beach below the Roundhouse was a jetty where the whaling ships would dock to unload. A tunnel was built beneath the Roundhouse to give the whalers access to the town. I walked through the tunnel and took a stroll along the beach to the harbour. 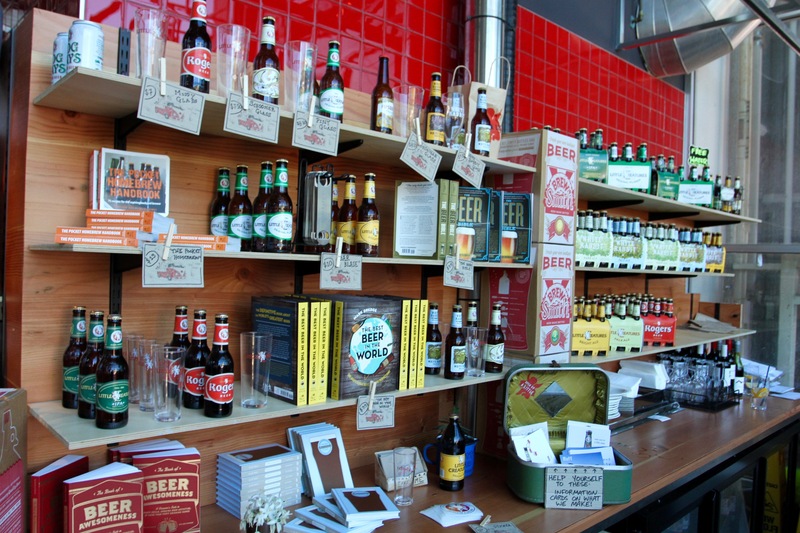 The Little Creatures brewery is split into several parts, with a big bar, outside dinning area and a shop. 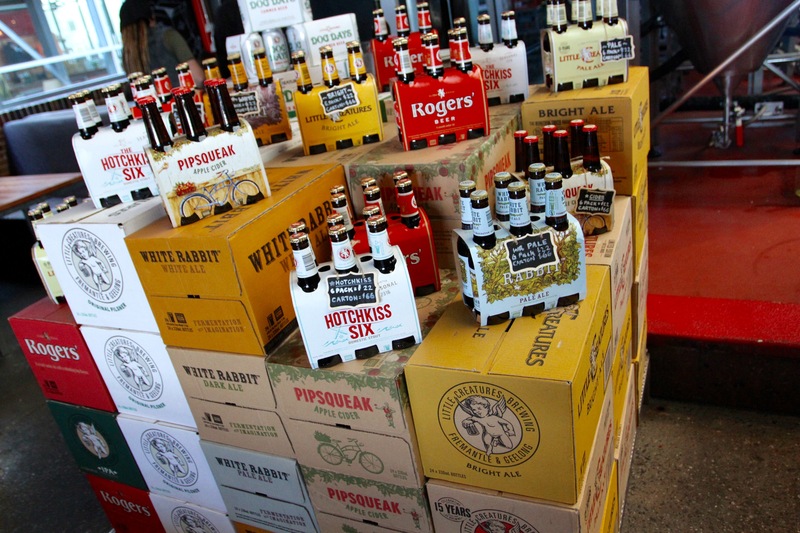 In the shop it’s possible to do a taste test of several beers. The company’s first beer was a tasty pale ale, for which they are rightly famous in Australia, but they’ve added a few more beers to their menu since then. The tasting took a while. Afterwards, I didn’t have a plan, so I went whichever way the wind blew me. 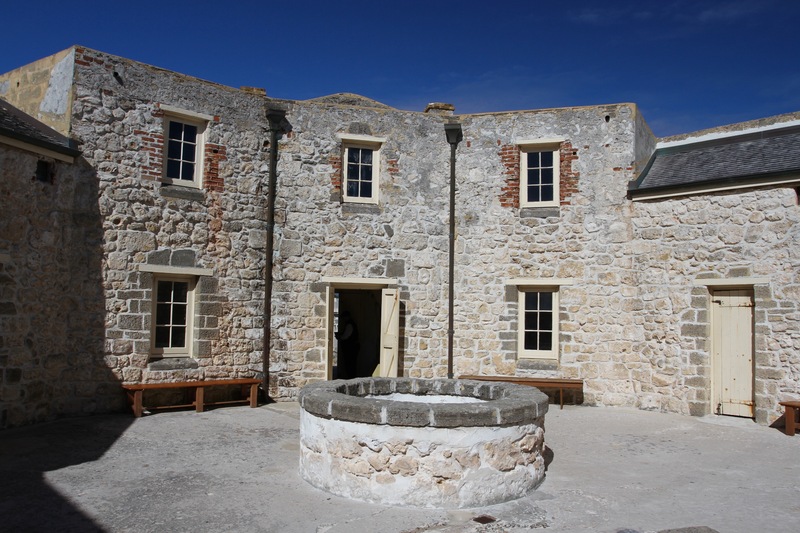 I found myself wandering through the old town again, where I came across the infamous Fremantle Prison. It gained notoriety in the mid-19th century as the place where the British sent Irish republican supporters to rot. It was considered one of the worst prisons in a system not known for progressive ideas on crime and punishment. The brutality of the system saw people thrown into solitary confinement for two or three years at a time. Floggings and beatings were common, and forty four people were executed here. It kept its notoriety until the very end: it was forced to close in 1991 when serious human rights violations were exposed. Sadly, I couldn’t visit, as it too had closed for the day. There was much more of Fremantle I’d have liked to explore, but the sun was setting and the curtain was coming down on my time in Australia. I hopped on the train and headed back into Perth to meet a friend for one final night of fun. In the morning it would be 18 hours on a plane back to the Netherlands. Australia had been fascinating, and this trip has whetted my appetite for a return journey. P.J. 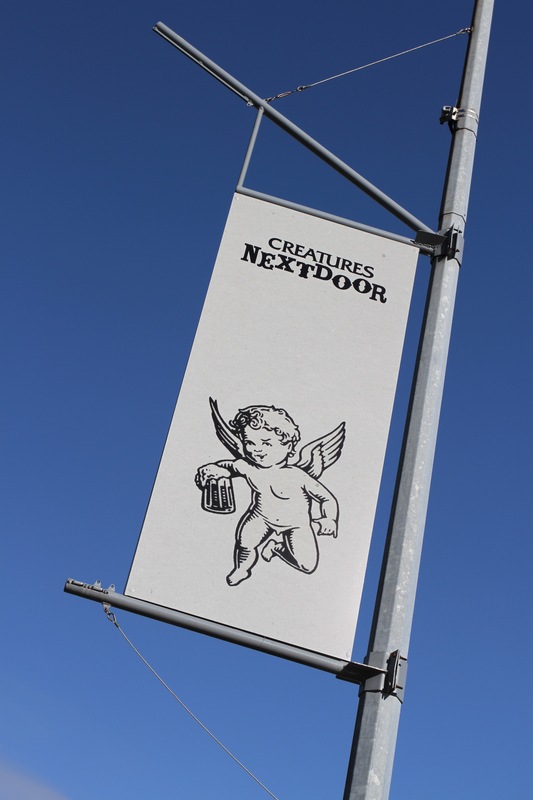 O’Rourke, the right wing political satirist, once made the observation that if you don’t like your city cluttered with advertising billboards, try looking at what they hide. This thought occurred to him when he was a foreign correspondent in the concrete brutalism of communist-era Warsaw. A time when, not only were there no billboards to hide the ugliness of the architecture, but there was nothing actually worth advertising. You could take a similar view of street art. It may not be to everyone’s taste, but would you prefer your city with only bare brick and concrete? When I lived in London, I daily walked past Banksy’s Girl with a Red Balloon on a building near my flat in Hoxton. It was a sight to uplift the weary traveller. That was, until the building’s idiot owners painted over it. For several years it remained faintly visible underneath the whitewash. 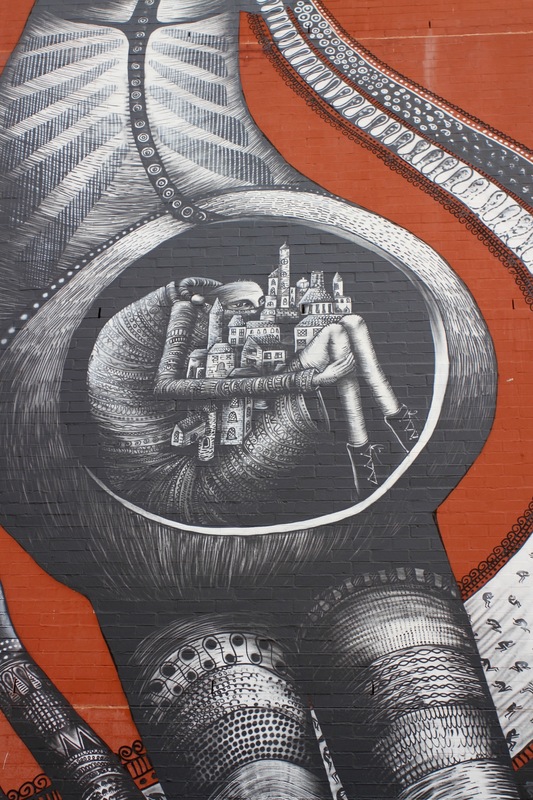 Seeing a huge piece of urban art can be breathtaking. 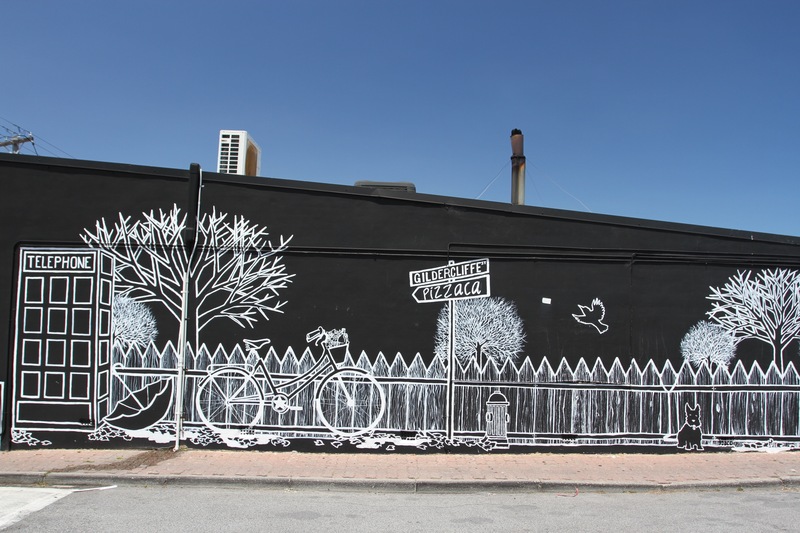 It’s rare to see art on such a grand scale anywhere else, and Perth has done much to encourage artists to use the blank spaces of the city as a giant canvas. 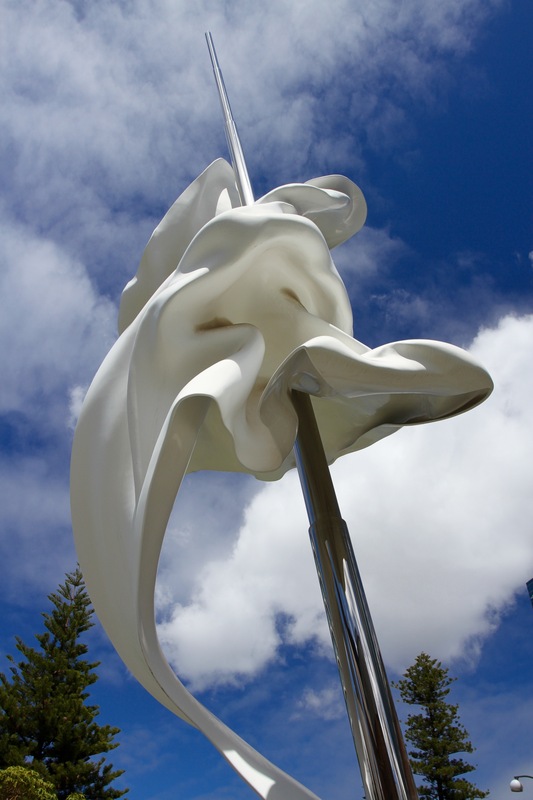 In the Northbridge area of the city there are a number of large pieces of artwork adorning buildings. The result is often spectacular, rarely less than exciting. 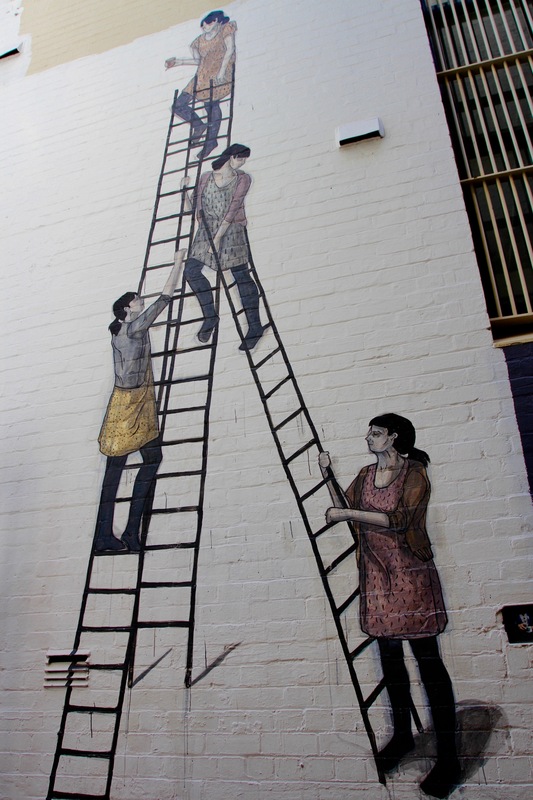 Without getting too philosophical, street art on the scale that Perth has promoted it changes the way people interact with the city. 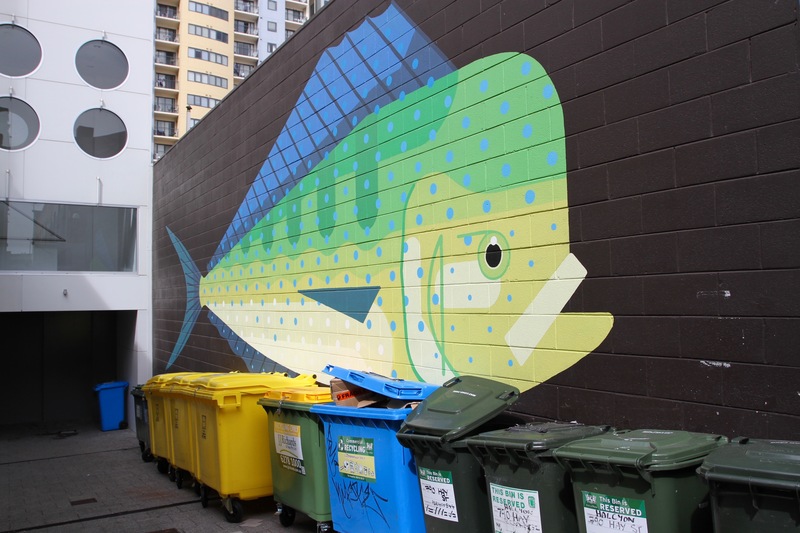 It goes way beyond adding a splash of colour to an otherwise dreary urban landscape; it can become a focal point for communities and bring a new vibrancy to neighbourhoods. For residents and visitors alike, it becomes an interactive experience that makes exploring the city more fun. I won’t quickly forget the moment when I turned around and saw the massive painting of rapper MC Hunter by Australian artist, E.L.K. I almost missed this enormous work. 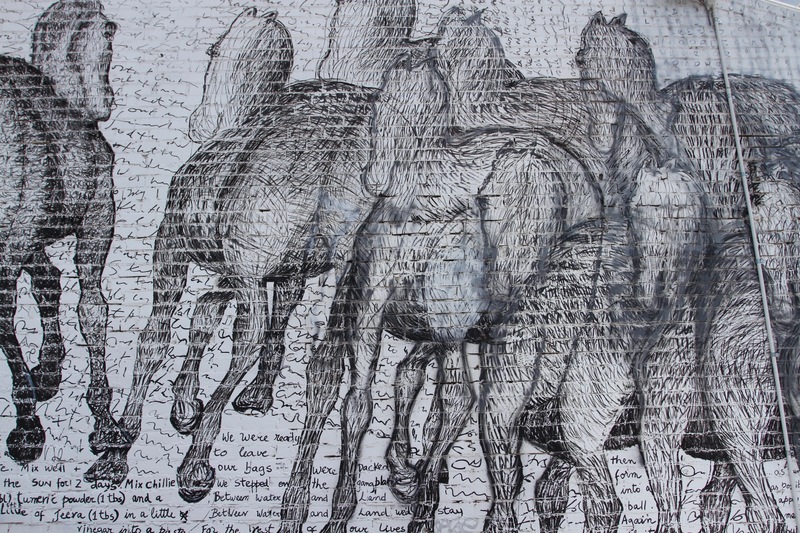 I had my back to it and, had I carried on in the same direction, it would have passed me by entirely. The area around here has museums, theatres and art galleries, a cultural hub with lots of street art. 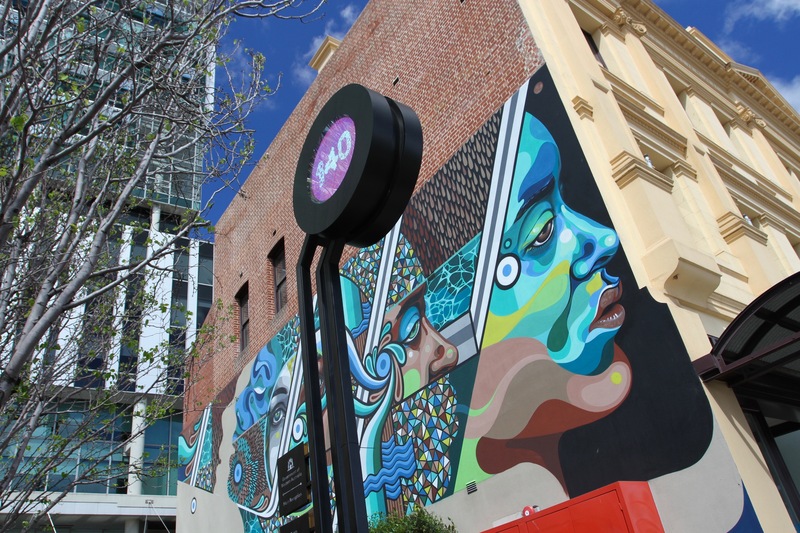 Nearby is Perth’s Chinatown, which is also home to numerous artworks dotted around car parks, alleyways and on warehouses. I spent a couple of hours wandering this area, stopping in at a couple of the areas many good cafes and bars. Finally, I flopped down in the shade of a tree in Russell Square, just one of the many green spaces scattered around Perth. Not every city could achieve what Perth has done. For one thing, Perth has the advantage of an excellent climate. I’m not sure a venture like this would work so well in colder, wetter climes. It had been a good day of art hunting, and had given me a new perspective on how transformational urban art can be when thoughtfully curated. Time to sample a little of Northbridge’s famed nightlife. 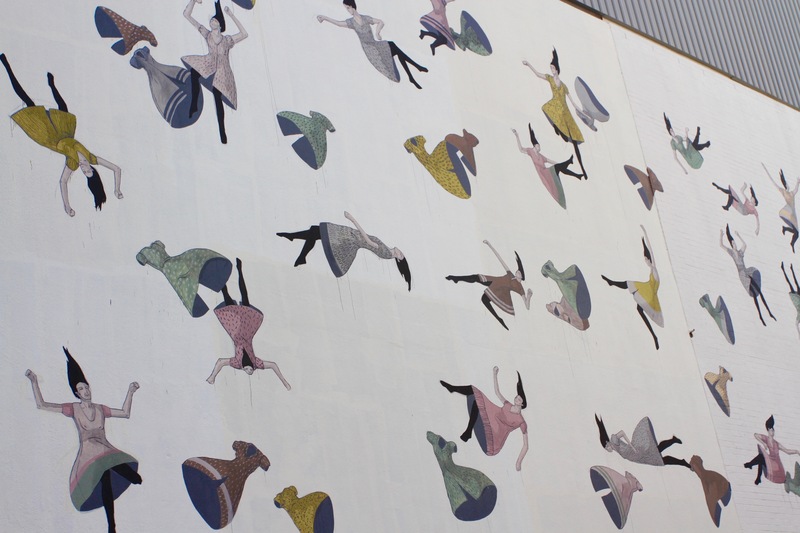 Street art has become a marker of how sophisticated and cutting edge a city is in the 21st century. 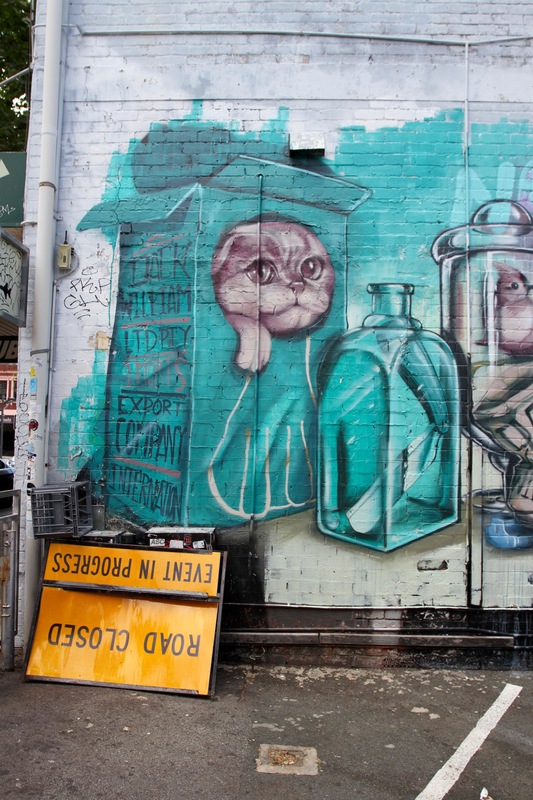 The quality of a city’s street art acts like a barometer of its ‘hipness’. 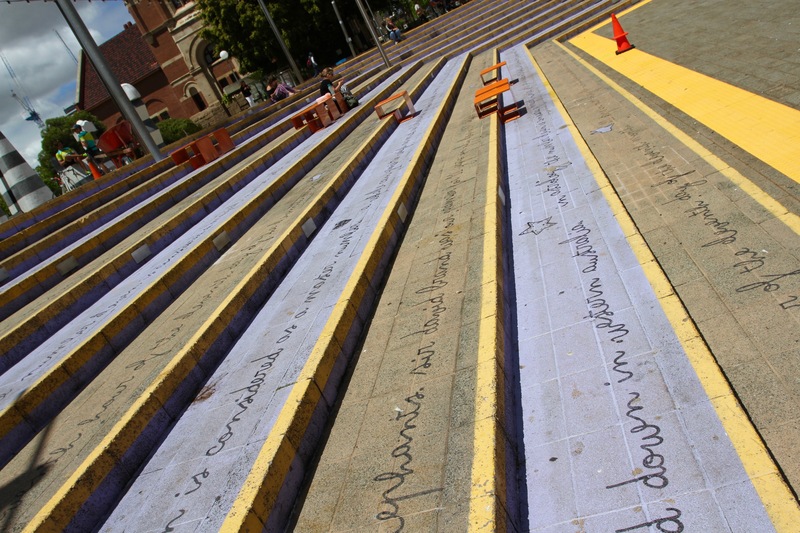 City councils have stopped power-washing ‘graffiti’, and turned to promoting it as part of the cultural matrix. 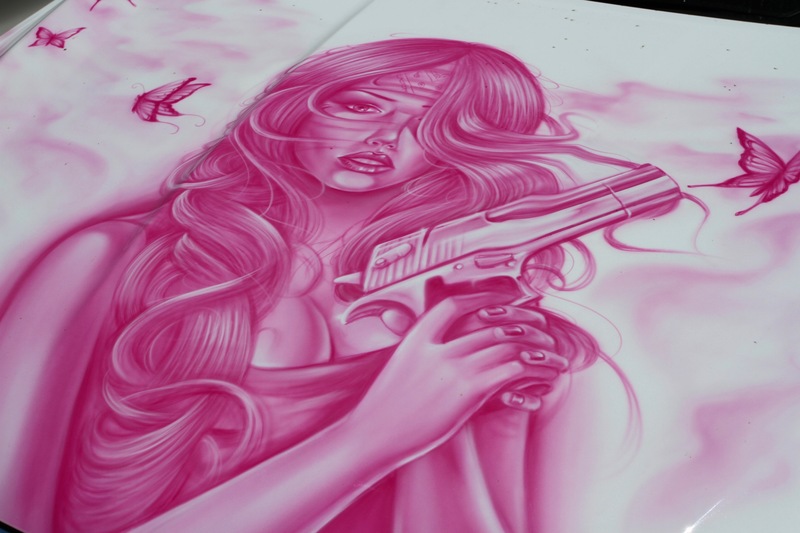 There’s never been a time when it’s been more fashionable, or the lines between street art and commercial interests have been so blurred. 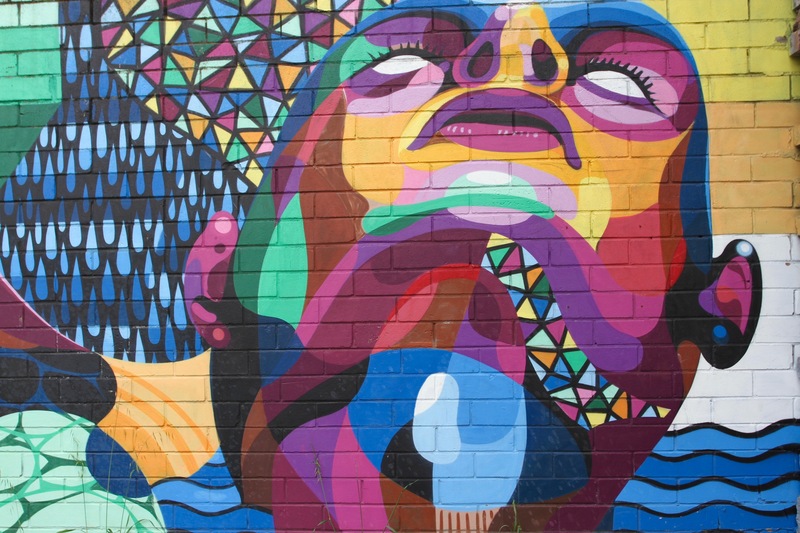 Street artists can expect commissions that see them travel the world to create their distinctive pieces on walls thousands of miles from home. 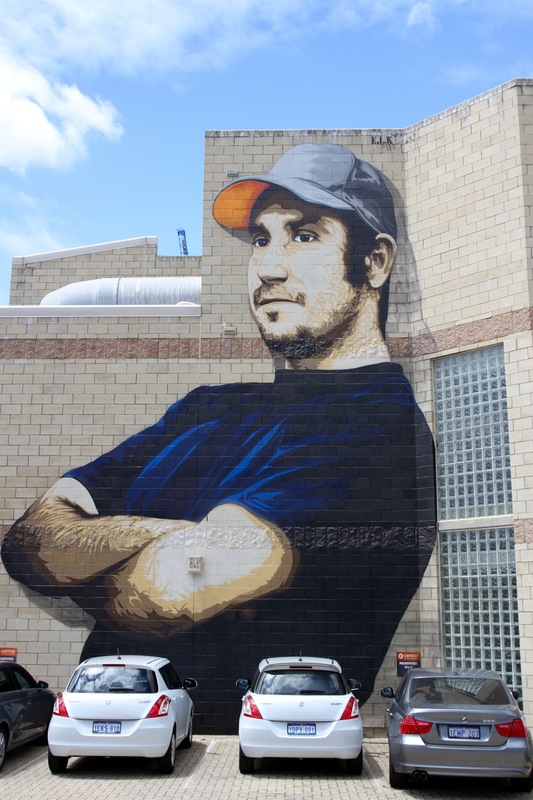 Businesses commission artworks for the interior and exterior of their buildings, helping to define their brands in the process. 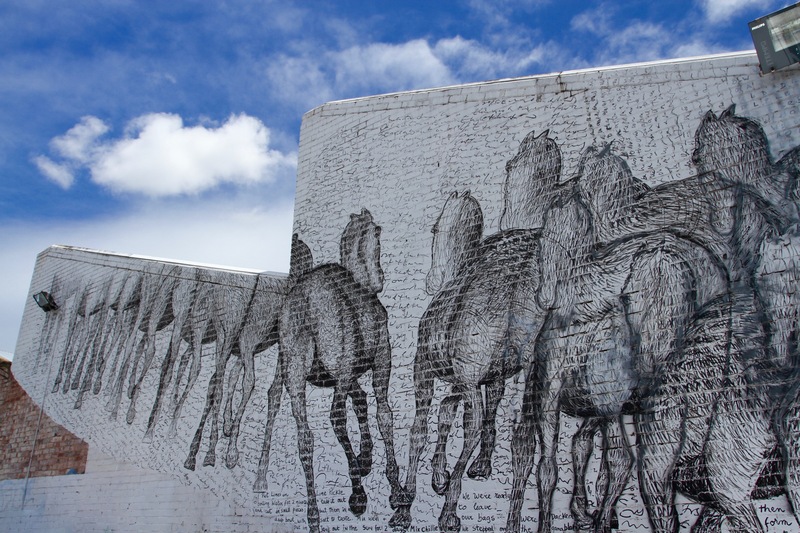 Festivals of street art are held to entice leading artists and, on the back of their work, street art tourism. We’ve come a long way from Rudy Giuliani’s ‘Zero Tolerance’ policy in 1990s New York, when graffiti was seen only as a precursor to an ever escalating series of more serious crimes. Giuliani would have conniptions if he was to visit modern-day Perth. 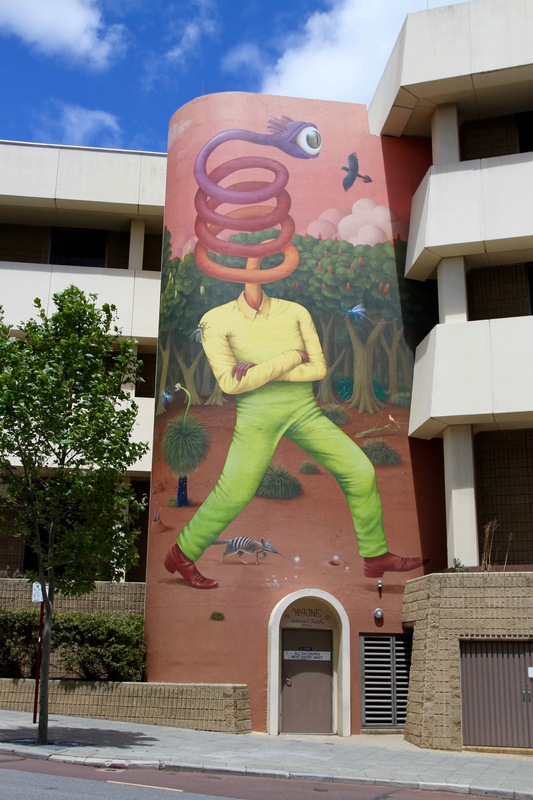 Perth, long considered a street art laggard in Australia, has spent the last few years trying to make up ground on the more illustrious street art scenes of Sydney and Melbourne. 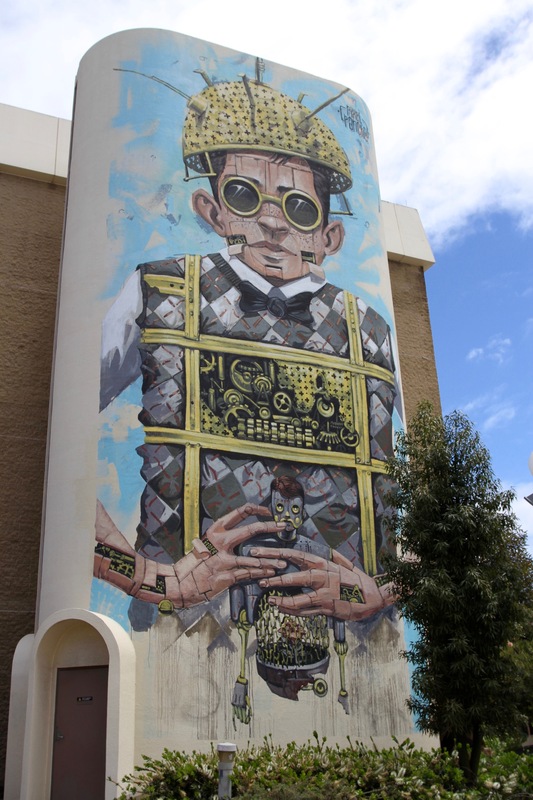 Since the ground-breaking Form Festival in 2014, Perth has been trying to set the pace in Australian street art. 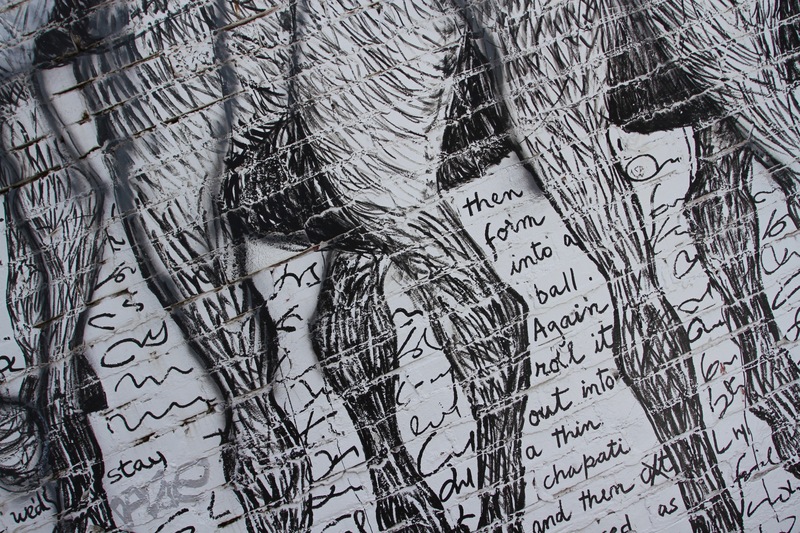 It’s thanks to the Form Festival that I came across a very familiar ‘face’, the work of Belgian artist ROA. The giant snake that took up the side of a large building was as instantly recognisable as it was impressive. A true statement piece. 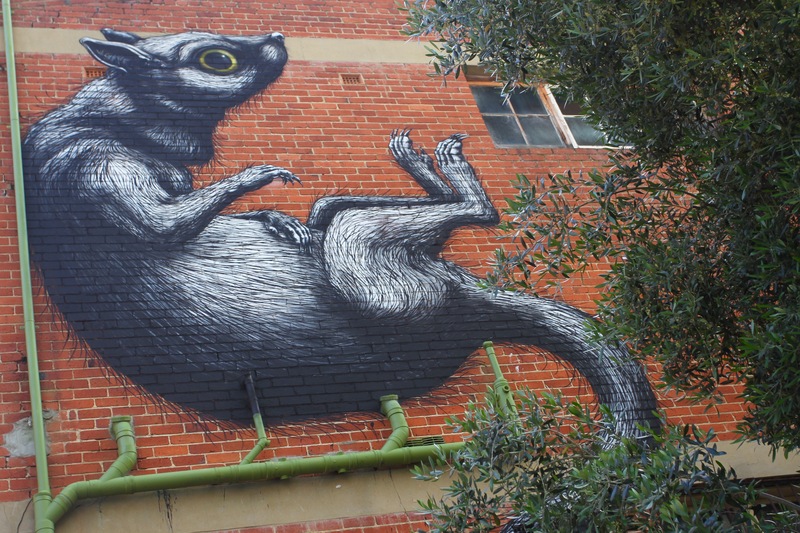 Later on, as I wandered around the centre of Perth, I came across another ROA trademark animal, a big rat on the side of another building in the Central Business District. 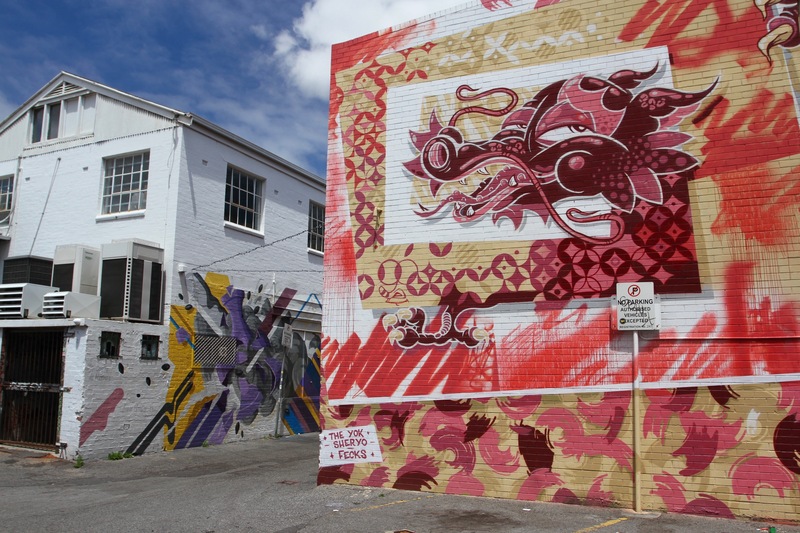 This area is a hotspot of urban art, and there are several streets filled with works by different artists. 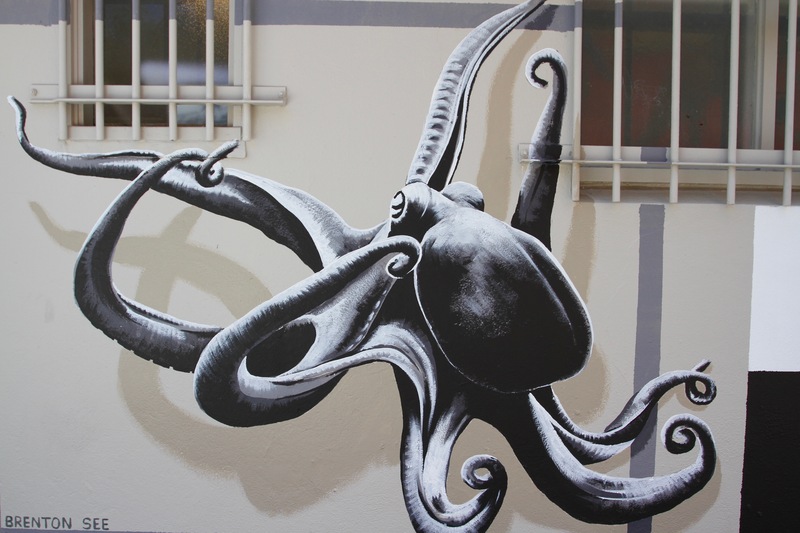 There are a couple of other areas of the city where street art has proliferated with the official blessing of the city authorities. They all have a wide variety of national and international works. 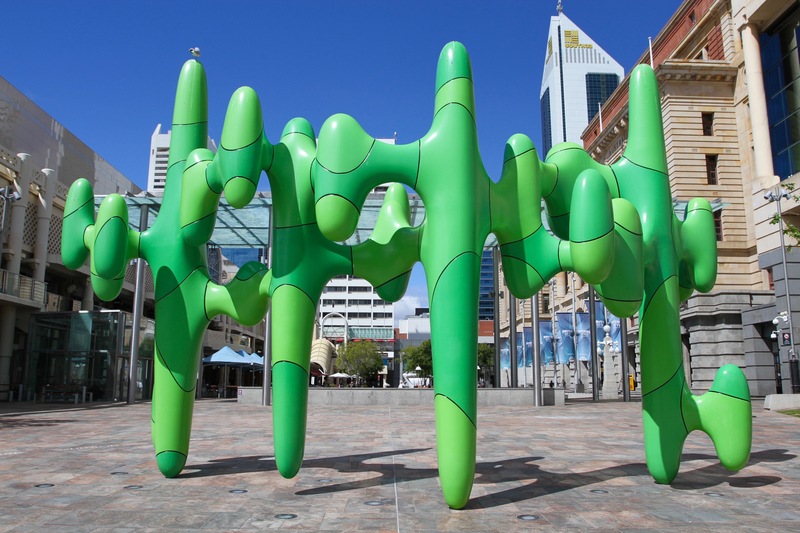 Starting with the Form Festival in 2014, this was a deliberate strategy to raise the city’s profile, and to make Perth a rival for cities more famous for urban art. 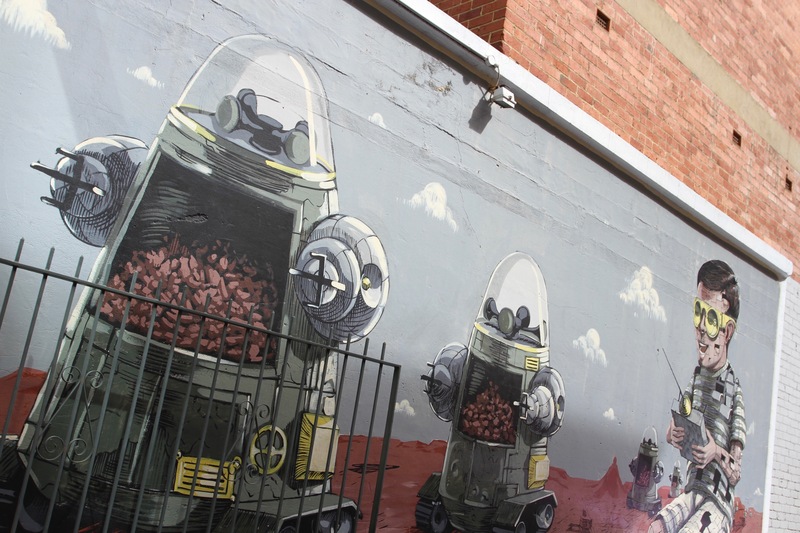 This public flourishing of street art has left Perth with a newly transformed cityscape. At times it feels a bit like you’re walking through a curated city, like an open air gallery, at other times it’s a bit like being on an art treasure hunt. 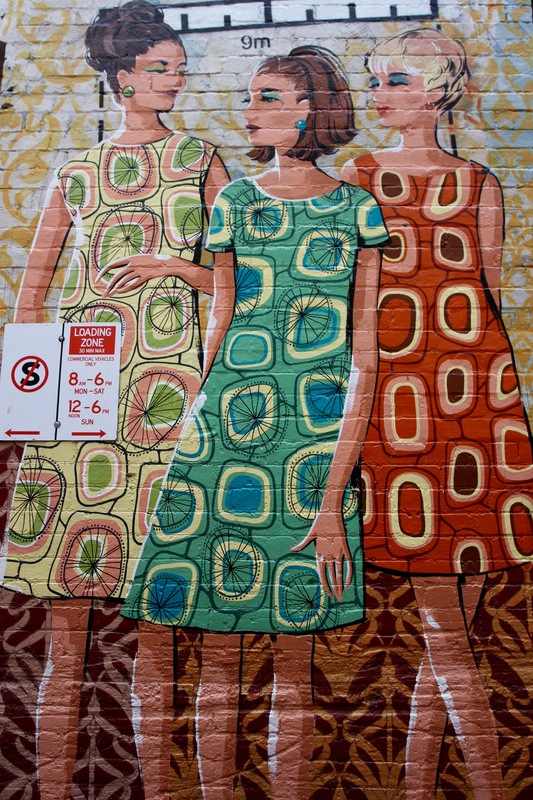 A walk around the city will unearth a wealth of artworks; alleyways are turned into canvases, and nondescript buildings become the site of art pilgrimage. 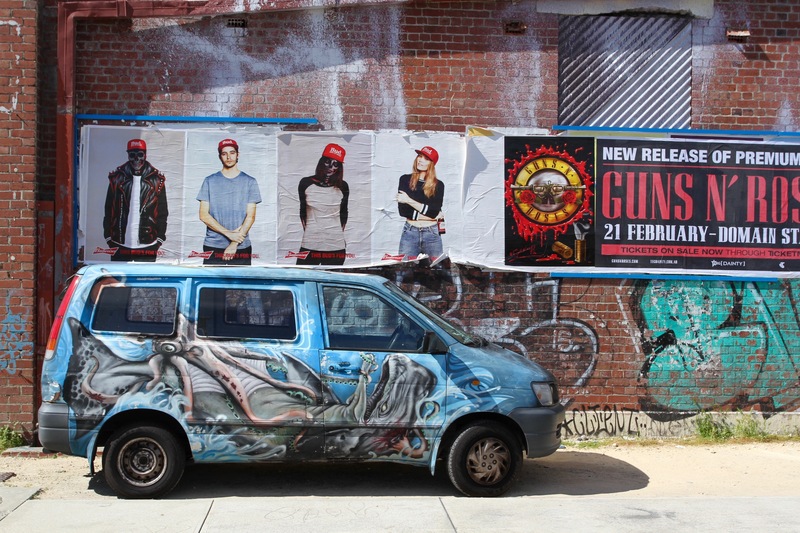 At its best, this is what makes street art so exciting and, in Perth, it’s done well. 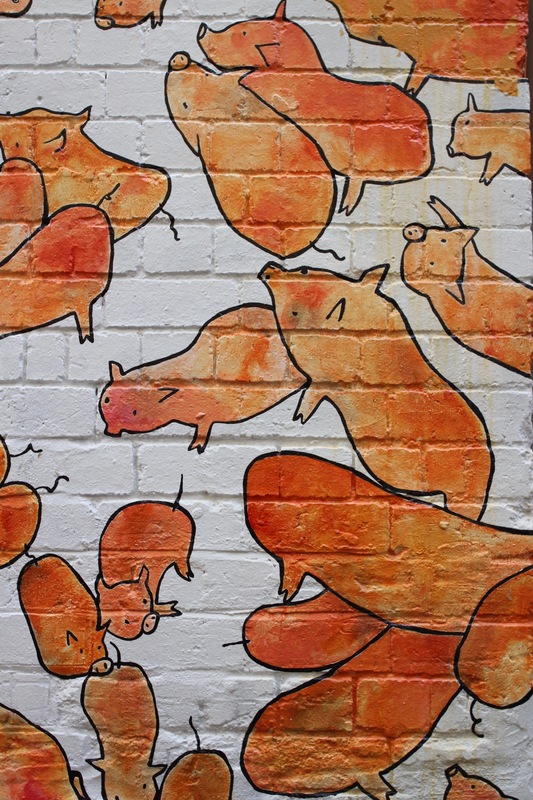 It may lack a little of the anti-establishment meaning that made urban art ‘cool’, but these striking images make a stroll through the city more of an adventure. Perth, the world’s most isolated city? As the plane descended towards Perth, the brown landscape of Australia’s vast interior finally gave way to the brilliant blue waters of the Indian Ocean. Even from the air, I could see the white sand of Perth’s renowned beaches reflecting the sunlight. The journey from Cairns involved a plane change in Alice Springs, and gave me a far better understanding of the massive scale of the Australian landmass. 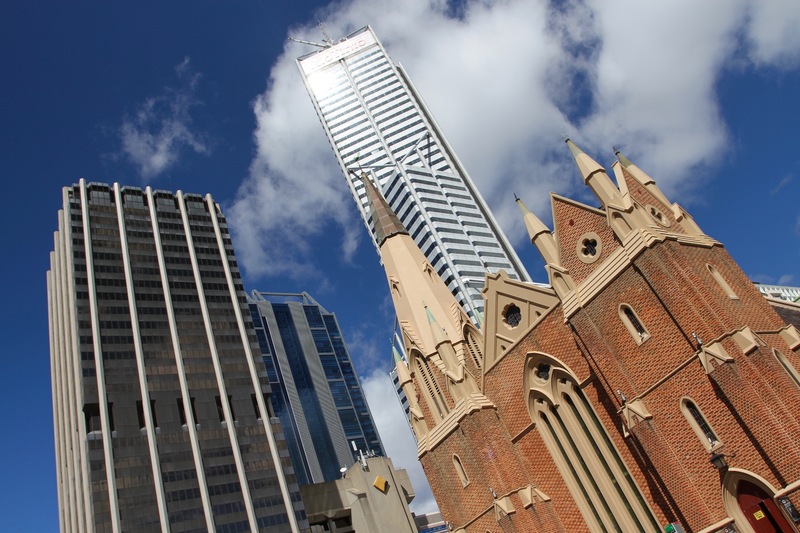 Despite being the country’s fourth largest city, I’d heard many people talk about Perth as a backwater compared to the nation’s other big cities. Its isolation from the rest of metropolitan Australia, only too obvious when you fly across the country to reach it, doesn’t help. It’s as quick for Sandgropers (as Western Australian’s are known) to fly to Singapore as it is to reach Sydney. On the ground, Perth was something of a revelation. It felt more cosmopolitan than its reputation led me to believe. It also felt very liveable. 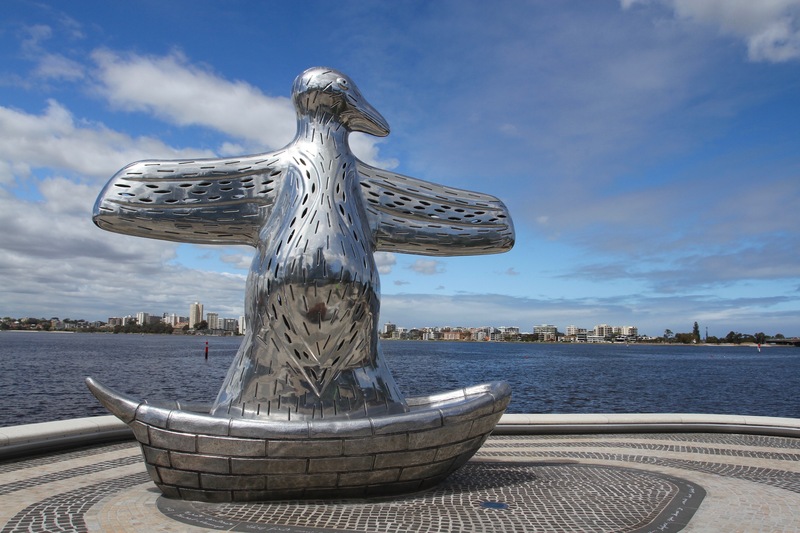 The broad Swan River flows through its centre and has pleasant riverside parks, walking paths, cafes and bars; there are lots of green spaces; and nearby is a coastline with golden beaches. Despite the tall glass towers of the business district, it felt like a relaxed, easy-going place. It truth, the city has been growing quickly thanks to a commodities boom driven by China’s insatiable desire for raw materials. The immense size of Western Australia once hid large gold deposits, which sparked a gold rush in the 1890s; more recently vast deposits of iron ore, along with nickel, diamonds and coal, have fed its growth. 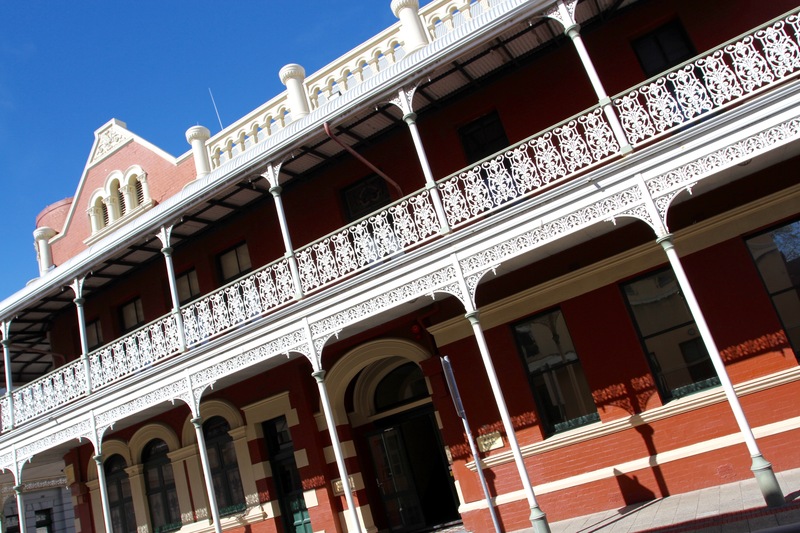 No surprise that Perth is the regional headquarters of the big global mining companies. 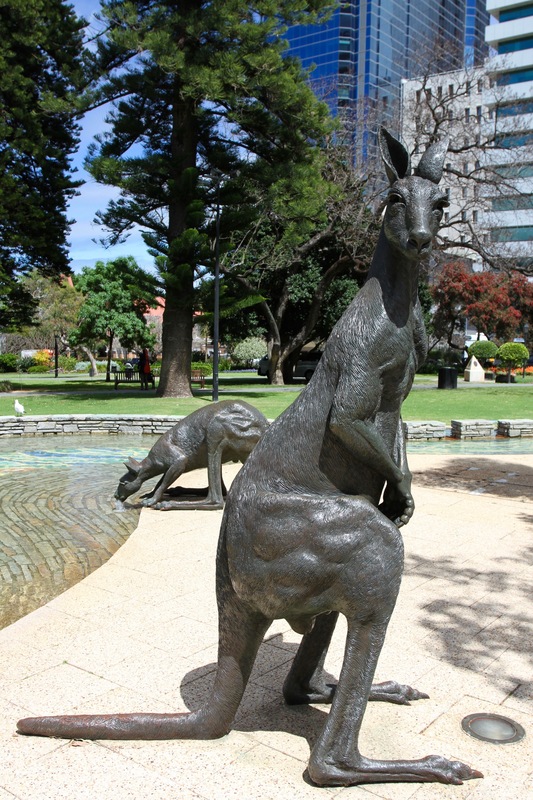 I’d come to Perth to visit an old friend, who migrated here several years ago. It was interesting to see the city through ‘local’ eyes, although, as with any reunion, that did involve visiting a disproportionate number of local ‘watering holes’. 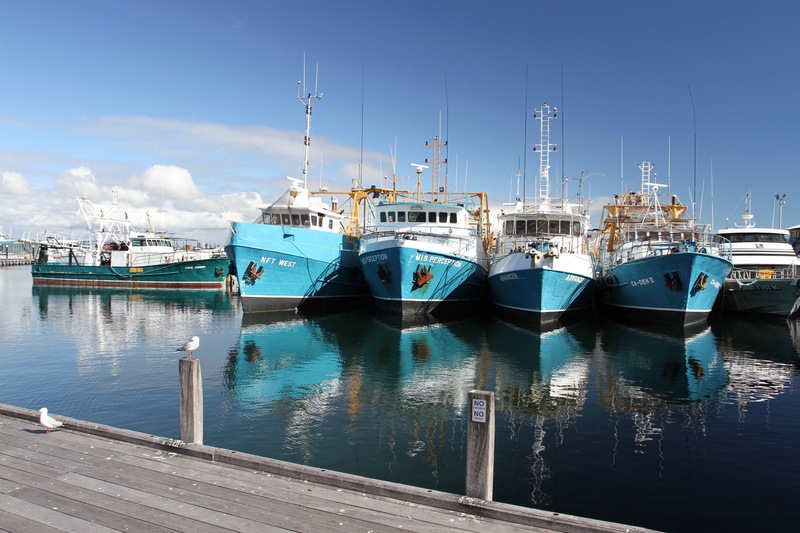 Despite rising costs and a general sense of isolation, Perth clearly offers a high quality of life. I spent a sunny morning wandering the city centre and strolling along the attractive landscaped riverfront at Elizabeth Quay. I walked through the grounds of Government House, before visiting St. Mary’s Cathedral, probably the most English church you’re ever likely to see outside of England. One of the church volunteers gave me a potted history of the city and the cathedral. Later, I went up to King’s Park, which sits on an escarpment offering fantastic views over the town and river. The day ended with a visit to the city’s most trendy nightlife area, Northbridge. It’s an area full of boutiques, small, atmospheric bars, coffee houses and good restaurants. The vibrant atmosphere is helped along by a large student population and money from the mining boom. Perth certainly offers a warm welcome. 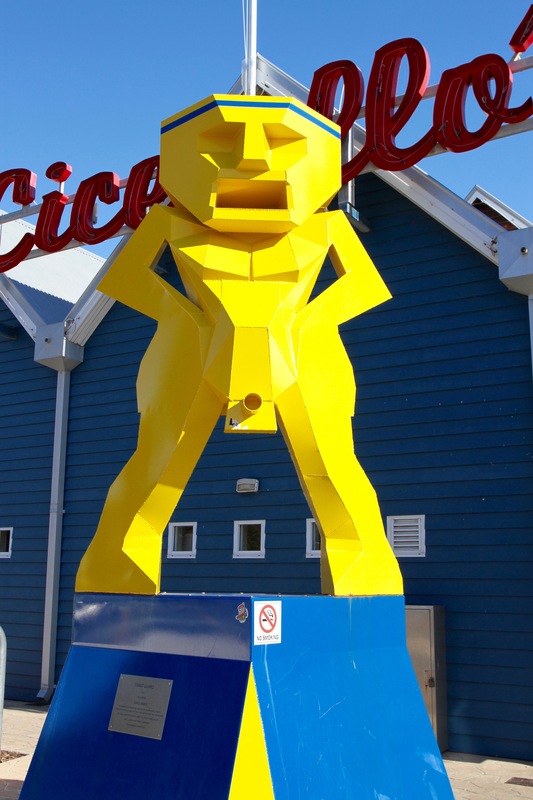 The Dutch were the first Europeans to discover and explore this coastline between the 1650s and 1690s. Their ships were travelling to Batavia, modern-day Jakarta, and shipping spices back to Europe that would make the Netherlands rich enough to spark the Dutch Golden Age. These early explorers had a low opinion of the value of the land near Perth, not to mention the dangers of reefs, which sank one of their ships. The Dutch recommended against colonisation, and with it European interest in the area waned. 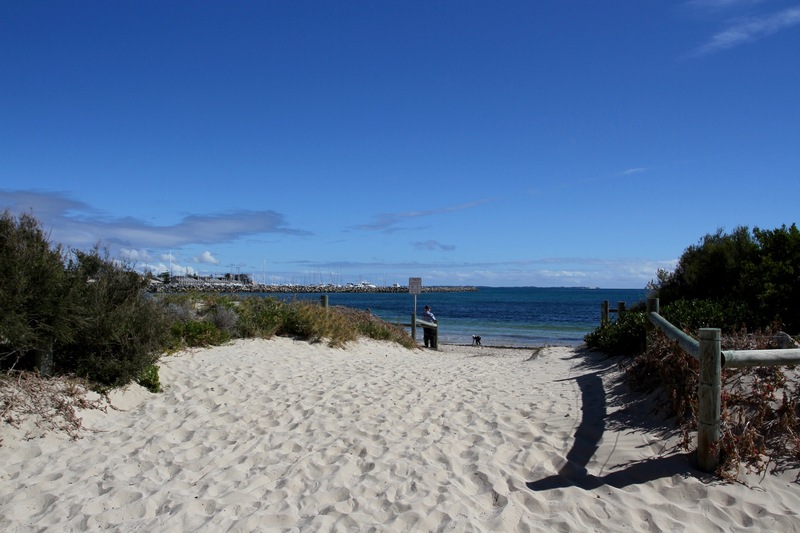 It would take well over 150 years before the British founded the Swan River Colony, as it was then known, which was established in nearby Fremantle in May 1829. 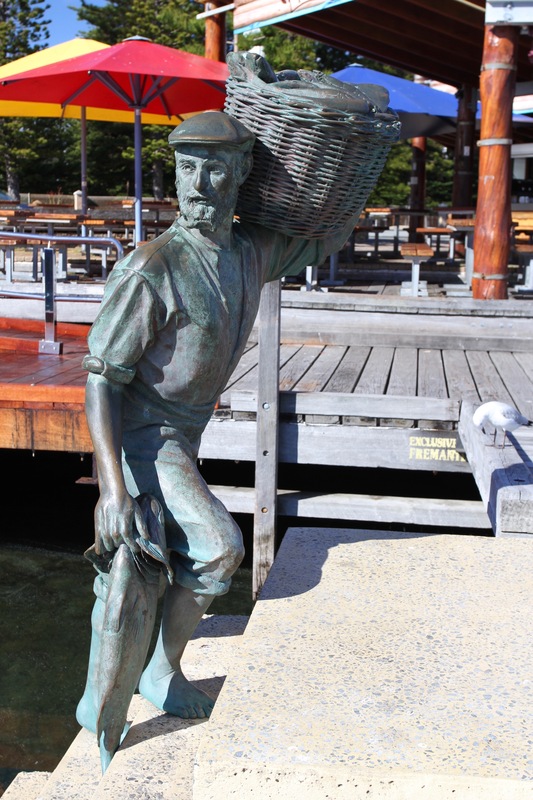 The first European immigrants in Western Australia had arrived. 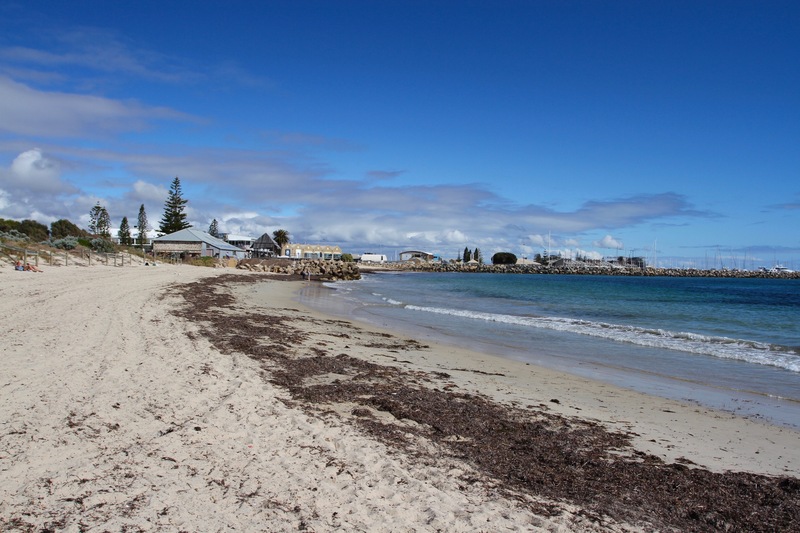 Perth was founded in August of the same year, when the wife of a British naval captain ceremonially chopped down a tree. Initially, it was set up as a ‘free’ colony rather than a penal colony, and colonists were encouraged to migrate from the UK. Unfortunately, the Dutch reports of the quality of agricultural land proved to be true, and the colony struggled for survival. In the 1850s fewer than 6,000 people lived here, which may be why this was when the first penal ships arrived with their human cargo. Transportation of convicts ended in 1868, but by then many Irish independence fighters and political activists had been shipped here by the British authorities. This led to the Catalpa Rescue of 1876, the legendary escape of six Fenian prisoners in a ship flying the flag of the United States. 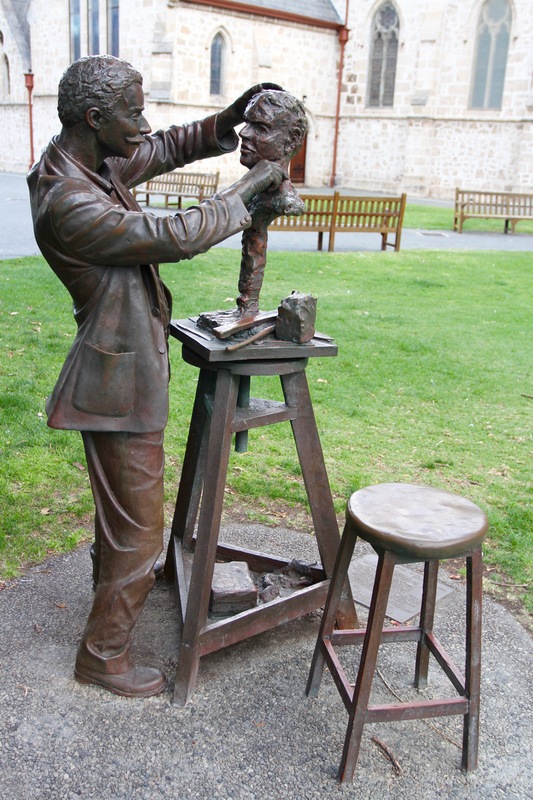 Shortly after this the gold rush began, and Perth became the transit hub to the gold fields of the interior. This was to prove only the first of several mining booms that wouldn’t just secure the city’s future, but would propel it to become a today’s city of over two million people.